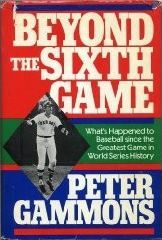 This entry was posted on July 6, 2008 at 11:46 pm	and is filed under BASEBALL, BASEBALL BOOKS, Bill Lee, Carl Yastrzemski, David Ortiz, Fred Lynn, Jim Rice, Luis Tiant, Peter Gammons, RED SOX, roger clemens, Uncategorized. You can follow any responses to this entry through the RSS 2.0 feed. You can leave a response, or trackback from your own site. I so glad to have this chance to post a comment on such a fantastic player. I was just on the fantasy baseball page and did not have a chance to put my name on the site after suggesting Carl and noticing all the 1st that came up with his name, not surprising to me. I have been going through a hudge stack of baseball cards and found the amazing numbers assossiated with this man. It is a pleasure to have this oppertunity. Thank you so much! I couldn’t agree more with you, Justy. Some say Yaz was a compiler who played a long time and had but one really big year. That’s just not so. 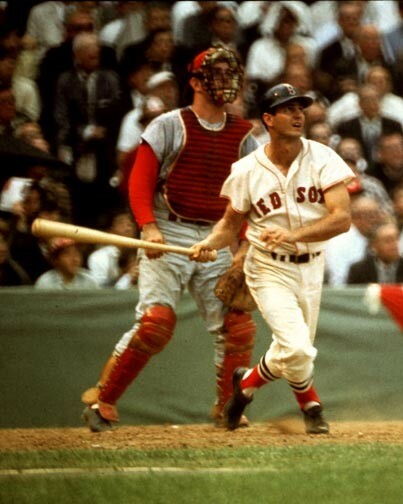 Yaz has 3 batting titles, 7 gold gloves, 18 All Star Games, 1 MVP, 13 years receiving MVP votes, and the heart of New England ticked into his back pocket. I opened the gate to the players parking lot back in 1977-78. I never met a nicer player than Yaz. 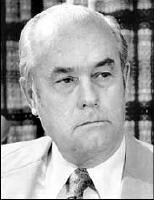 He was a man of integrity who almost never argued calls. If he did disagree with the umpire you knew the umpire was wrong. Nobody in baseball history ever played left field as good as Yaz. Yaz played the hardest left field in baseball history, yet he shined like a star in owning that wall. For those who do not think Yaz was a star, compare his stats with Stan Musials. He inspired confidence in his team mates and total respect from the teams he played against. He was rediculously clutch all year in 1967 and was motivated to do so for his love of Tom Yawkey. They remember he was the guy who ended the Bucky Dent game in 1978 with a pop up to Nettles at third. They forget he homered and singled prior to that at bat! He was the team aptain prior to 1967 but Williams asked him to step down as they wanted to try a different mind set. Yaz was unselfishly all for it and the rest is history.